This weekend, amid a sea of green, Georgia Southern University will stand out as “Red, White and True Blue” in the 194th Savannah St. Patrick’s Day Parade on Saturday, March 17. For the ninth consecutive year, the University will participate in the second largest national St. Patrick’s Day parade by hosting a spirited float. 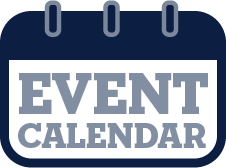 This year, 89 students from all three of Georgia Southern campuses will walk alongside the float, sharing their Eagle Nation pride with parade participants and onlookers. University President Jaimie Hebert, Ph.D., will ride alongside Georgia Southern cheerleaders and Miss Georgia Southern University, Lelyn Stewart. Members of the Georgia Southern ROTC will march, and as always, the University’s mascot GUS and live bald eagle mascot Freedom, will accompany the float and add some extra spirit to the event as well. This year’s float will also feature a live performance from Josh Johansson (‘15), alumnus of Armstrong State University. Johansson was a top 75 finalist on the farewell season of American Idol. The soulful artist plays at venues across the south and will release his debut album “Over This Mountain” soon. 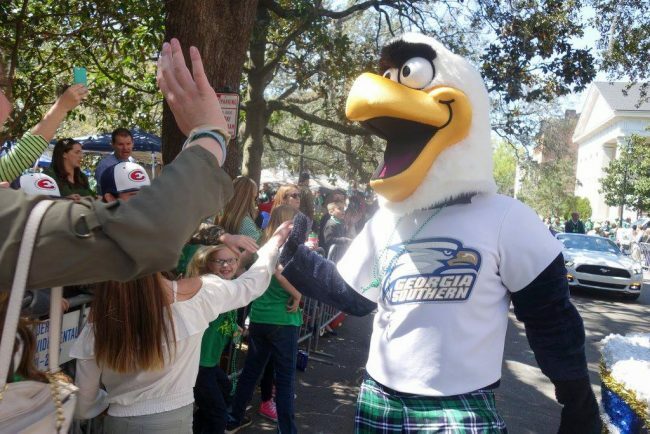 Beyond participating in this long-standing Savannah tradition, Georgia Southern has been introducing students to Irish culture through the Wexford-Savannah Axis for almost five years. The University Honors Program, along with the Center for Irish Research and Teaching (CIRT) provides unique learning opportunities for undergraduate and graduate students to spend several weeks during the summer in Savannah and in Wexford County, Ireland, researching Savannah Irish descendants. Georgia Southern University, a public Carnegie Doctoral/Research institution founded in 1906, offers 142 degree programs serving more than 27,000 students through nine colleges on three campuses in Statesboro, Savannah and Hinesville and online instruction. A leader in higher education in southeast Georgia, the University provides a diverse student population with expert faculty, world-class scholarship and hands-on learning opportunities. Georgia Southern creates lifelong learners who serve as responsible scholars, leaders and stewards in their communities. 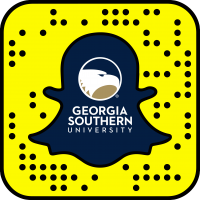 Visit GeorgiaSouthern.edu.